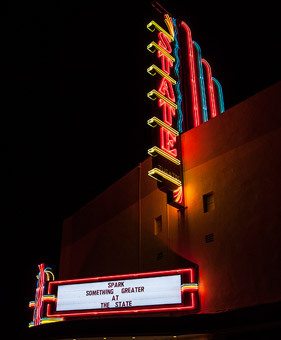 The State Theatre 2017 Annual Report is now filed and ready for your review. Our 2013 Winter Newsletter is ready for your review. If you would like to be added to our newsletter mailing list please email us with your request. View the newsletter using the link below, and as always thanks so much for your continued support. See you at the State! Click here for the STFTA Winter Newsletter 2013!